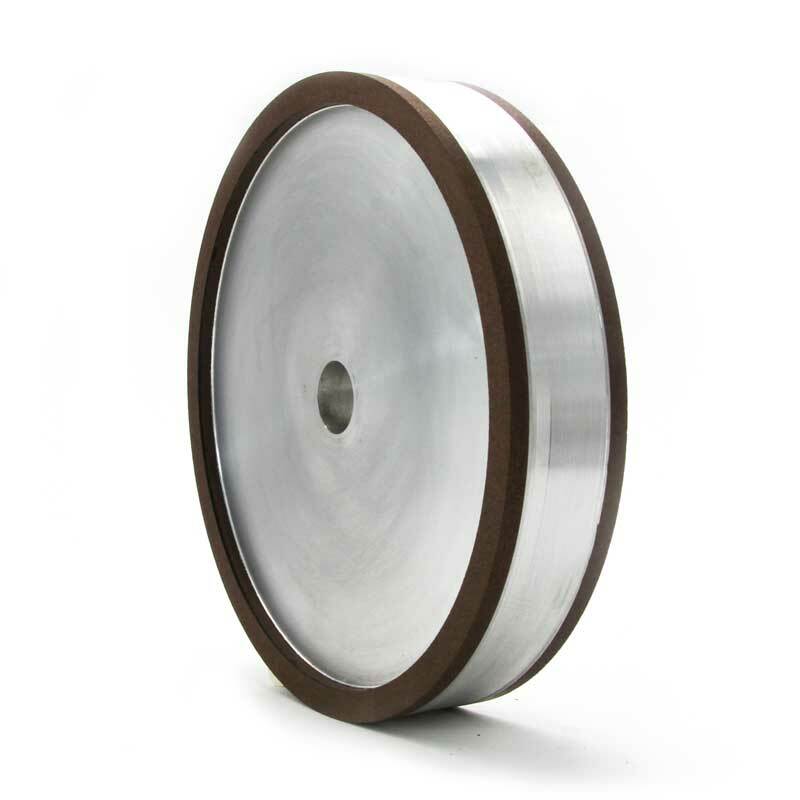 Diamond grinding cup wheels are highly popular in the home improvement and construction industry. 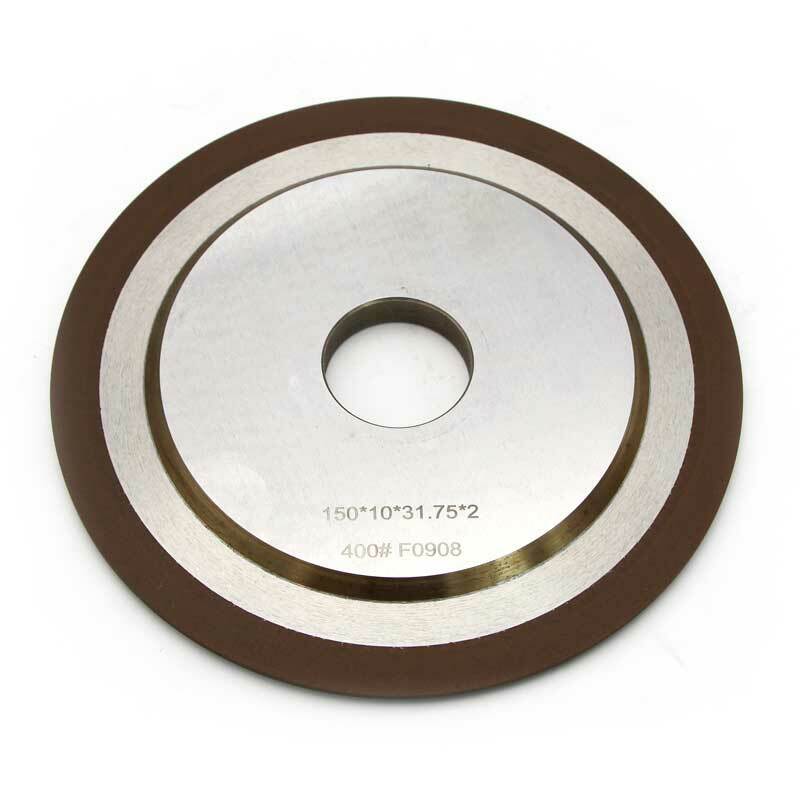 These are highly efficient in polishing, grinding, and cutting concrete, hard concrete, granite, marble, field stones, and even for the purpose of coating or paint removal. 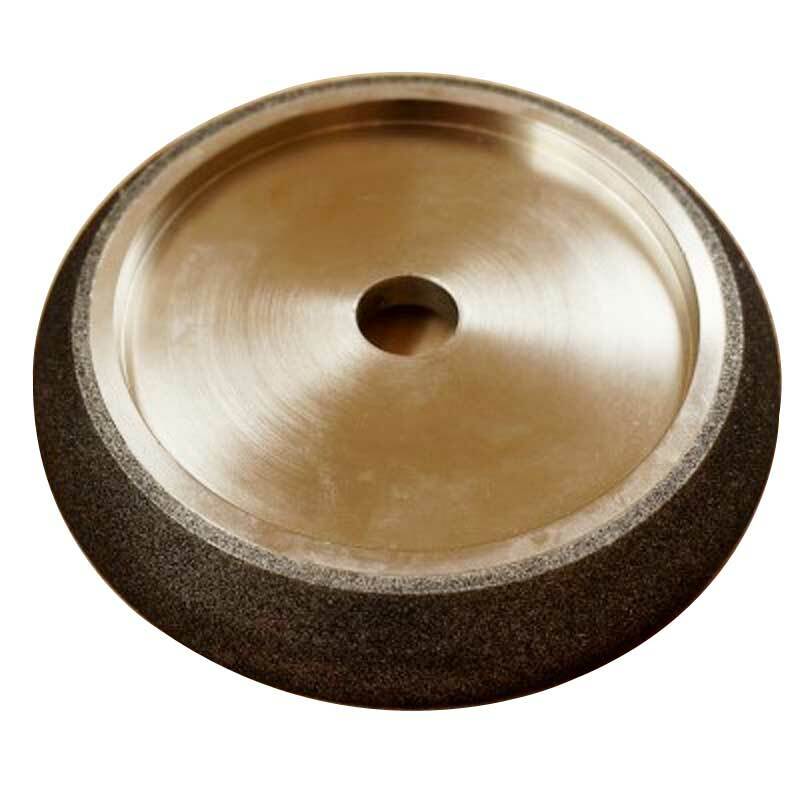 Be it simple cleanup or shaping and polishing of the stone or concrete surfaces, the diamond grinding cup is one of the most popular choices among the different types of diamond grinding wheels. 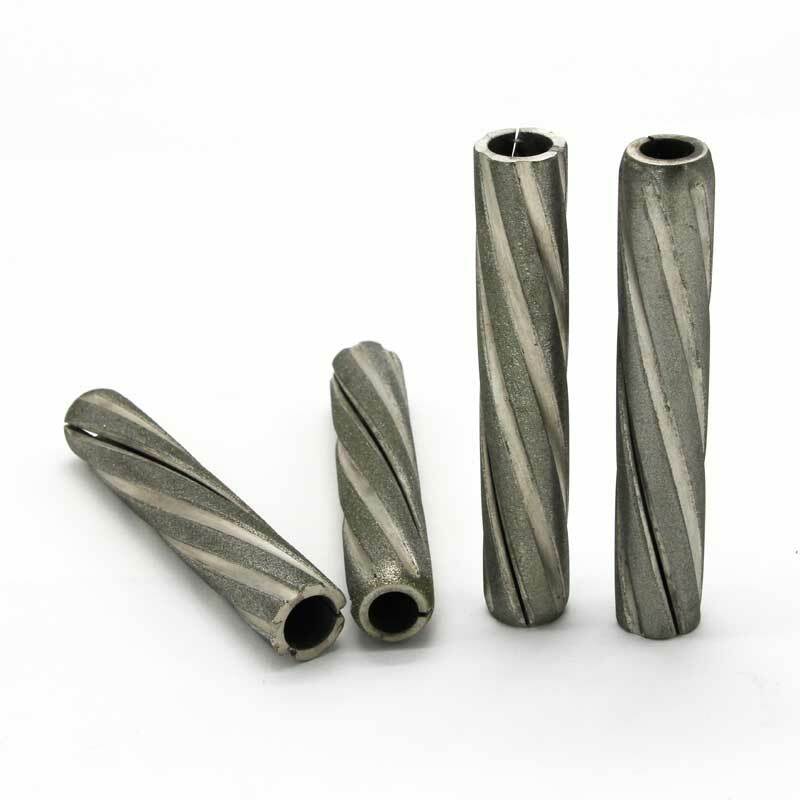 It is a metal-bonded industrial diamond tool which is prepared by cold pressing or welding diamond bits on a metal wheel. 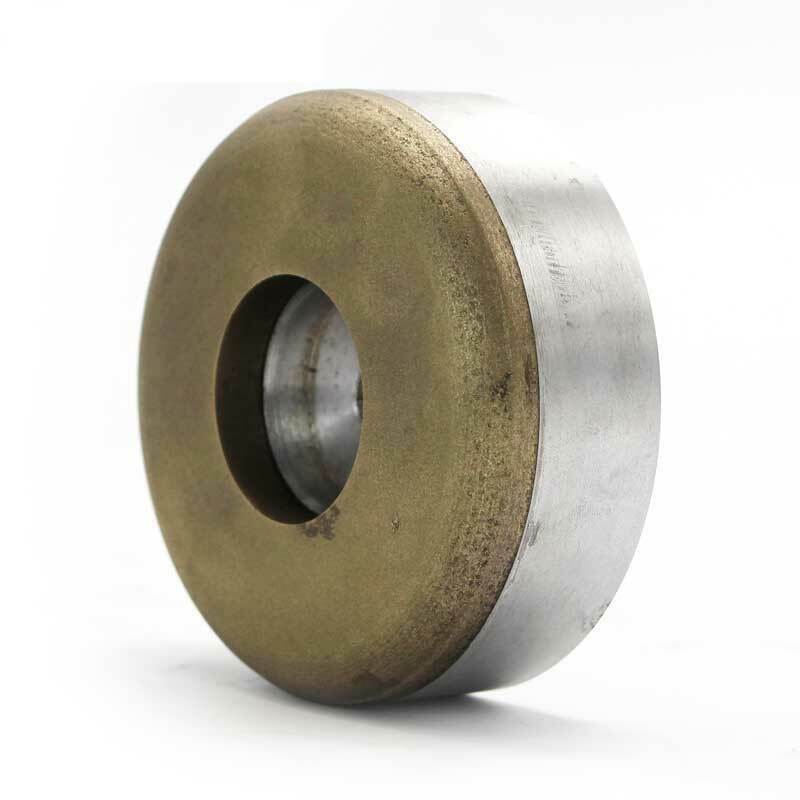 Diamond grinding cup wheels come with a variety of specifications, each meant for different use types. 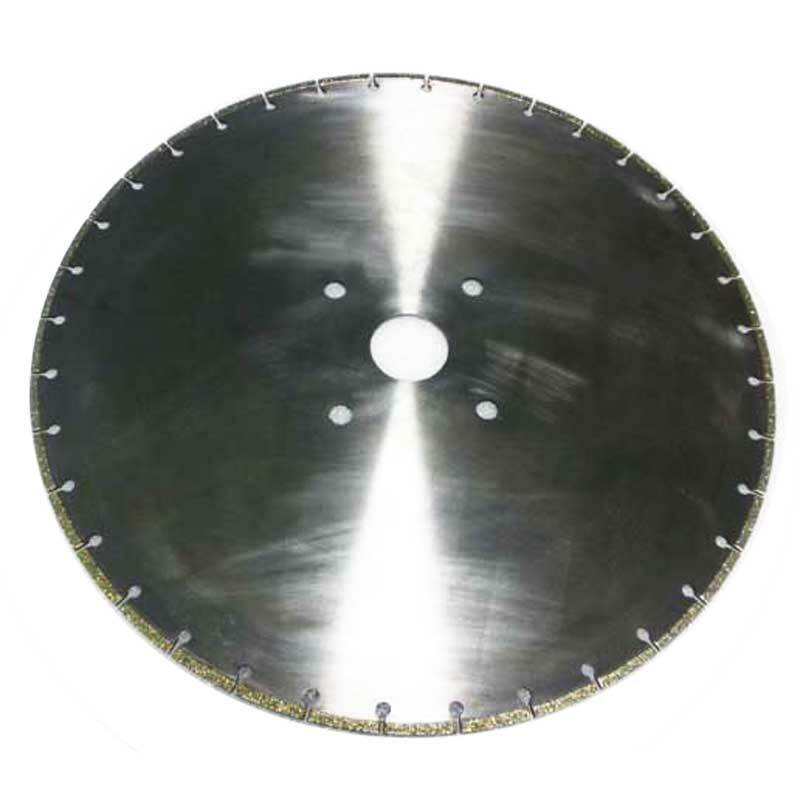 It is thus important to at first identify the nature of the job and then selecting the diamond cup wheel accordingly. 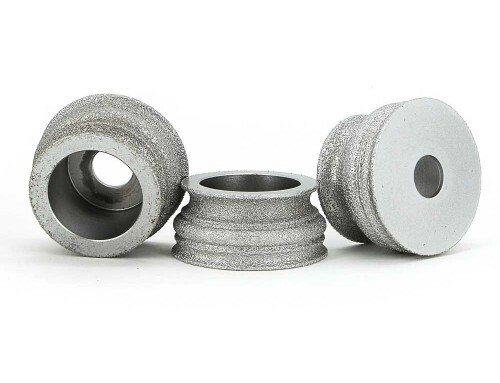 For example, in case the workload is going to be pretty heavy (such as grinding of stones and concrete) you will have to get the diamond grinding cups with large diamond segments. 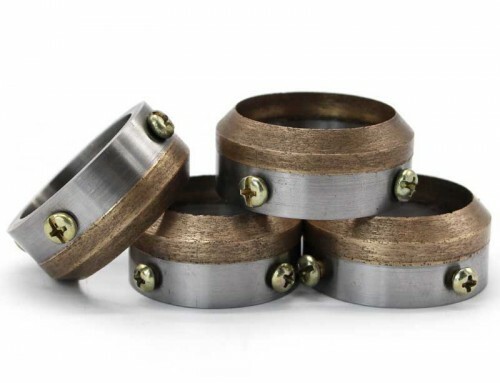 The smaller diamond segments are perfect for lighter works, such as epoxy coatings, glues, paints, and other such surface coatings. 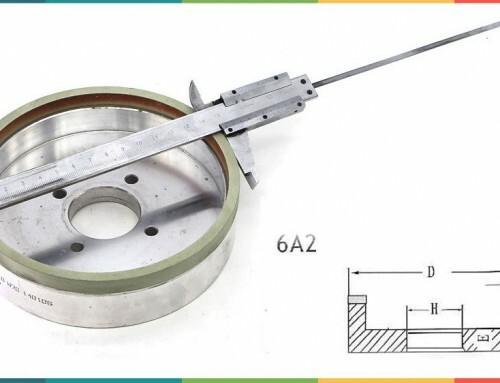 Differentiation in these segments determines the usability of the grinding cup wheel for different purposes. 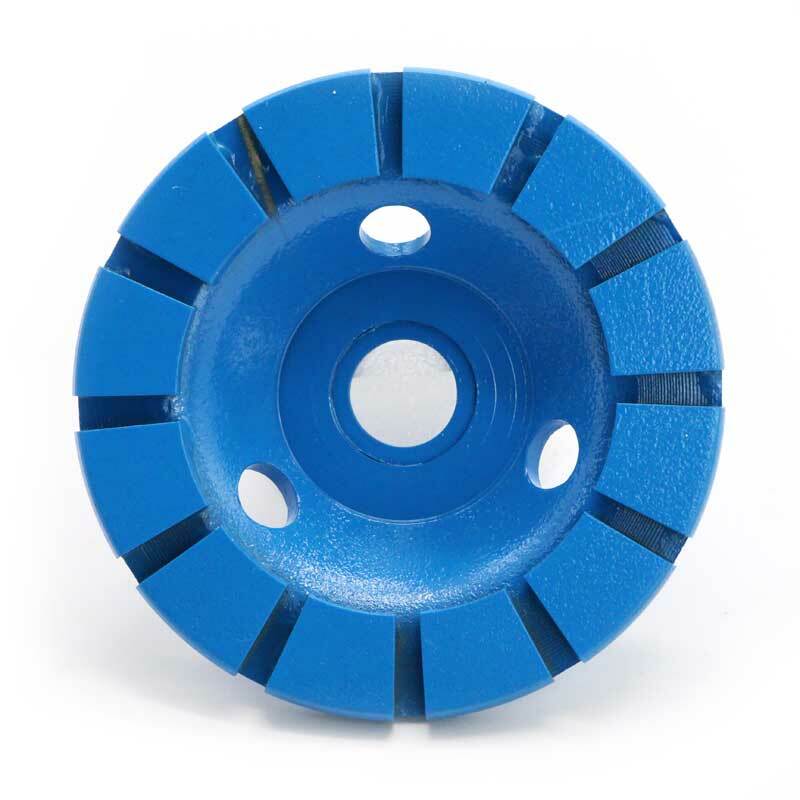 As for example, if you are selecting the cup wheel for concrete grinding, the softer bond is for harder ground and harder bond will be for relatively softer ground. 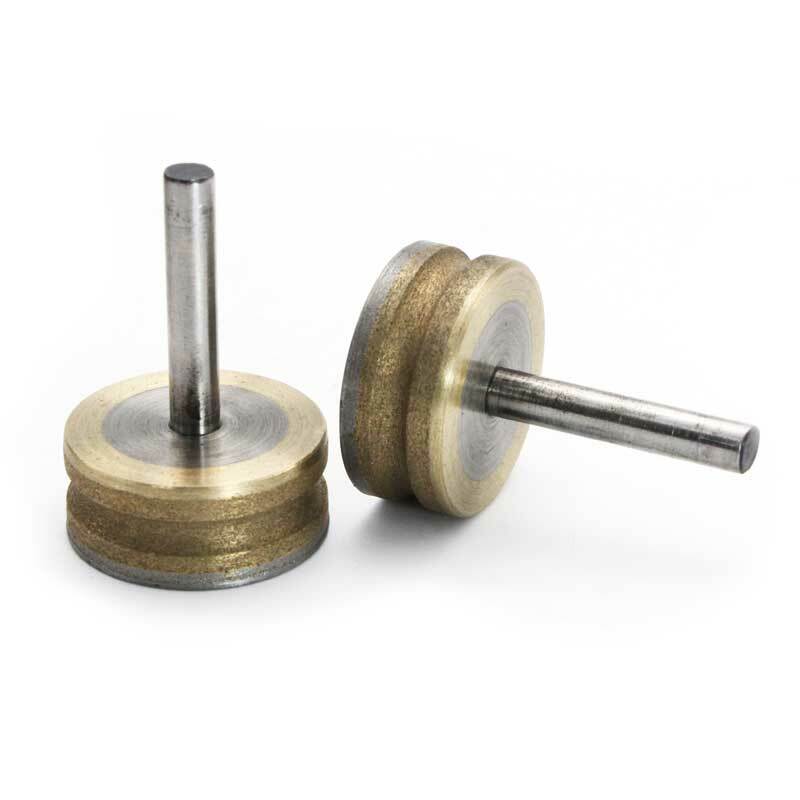 Diamond cup wheel grinders are generally employed for different-roughness grindings. 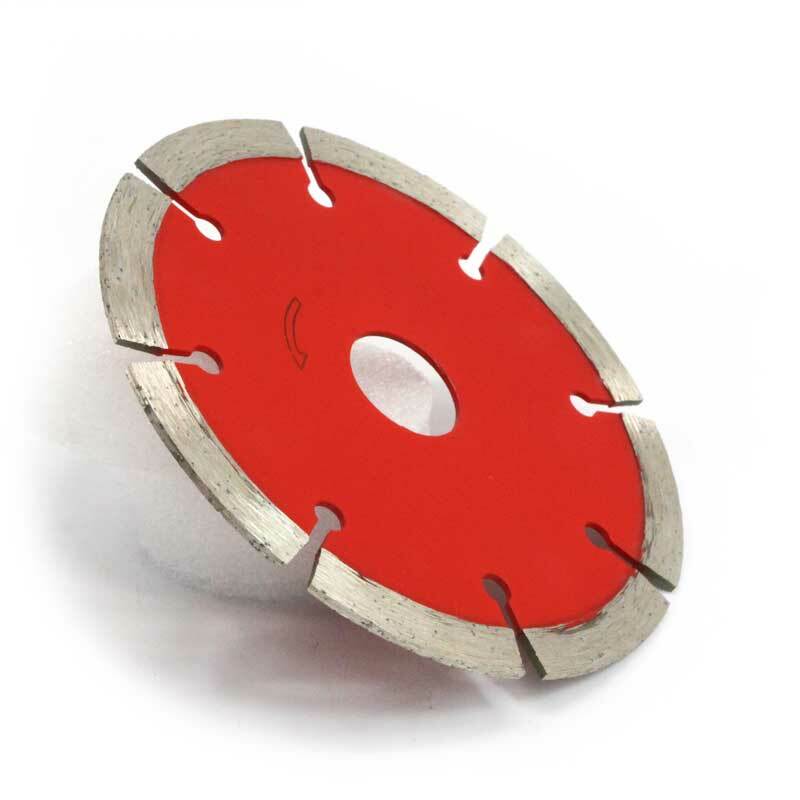 In concrete grinding there are two phases involved. First phase consists of coarse grinding. Soft diamond bond and high diamond hardness is needed for this stage. 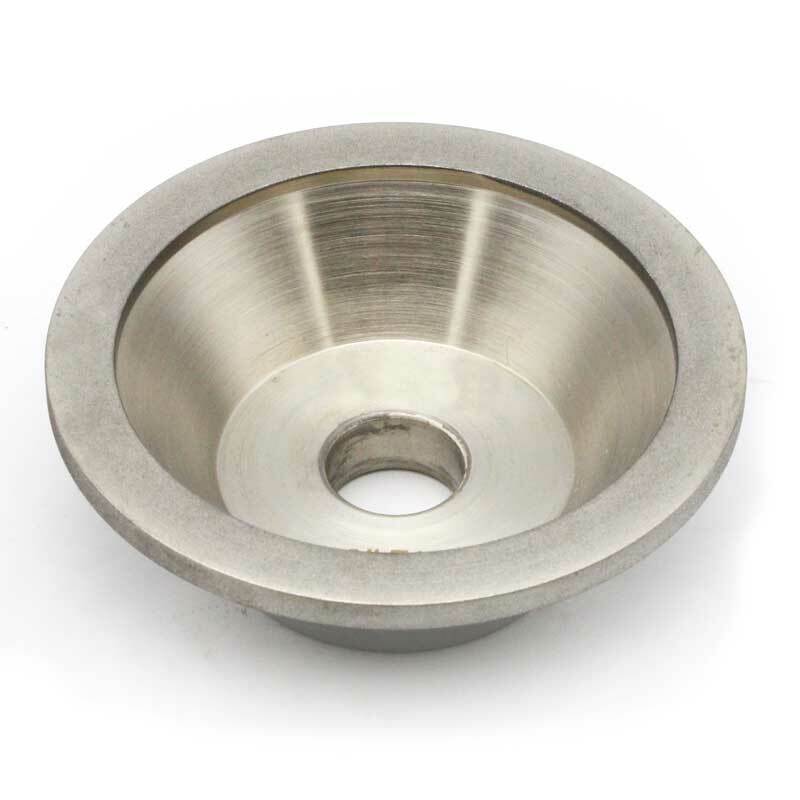 There is a greater chance of the diamond becoming blunt during the grinding process. The diamond grit is also needed to be bigger. Diamond grit between 35 and 50 is preferable at this stage. Diamond concentration in the cup needs to be low. Second phase is of fine grinding. This is also known as polishing. 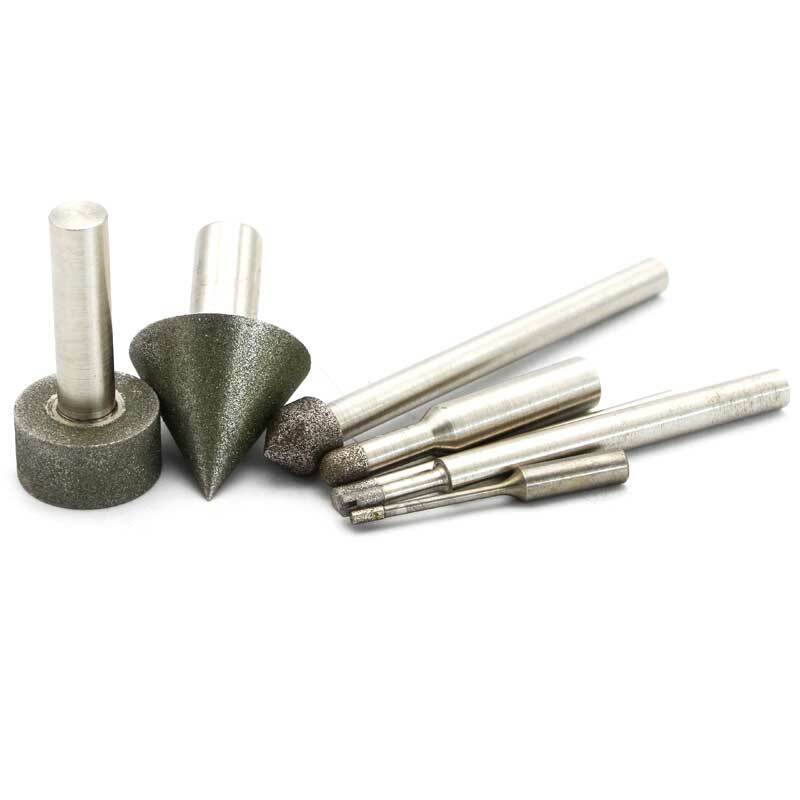 At this stage hard bond diamonds are used as they are much more precise. Also, since the diamonds do not face the issue of getting disintegrated fast, softer diamonds can be used in this process. Diamond grit selected for this job is generally between 80 and 120. The concentration of diamond on the disk is high in this case. 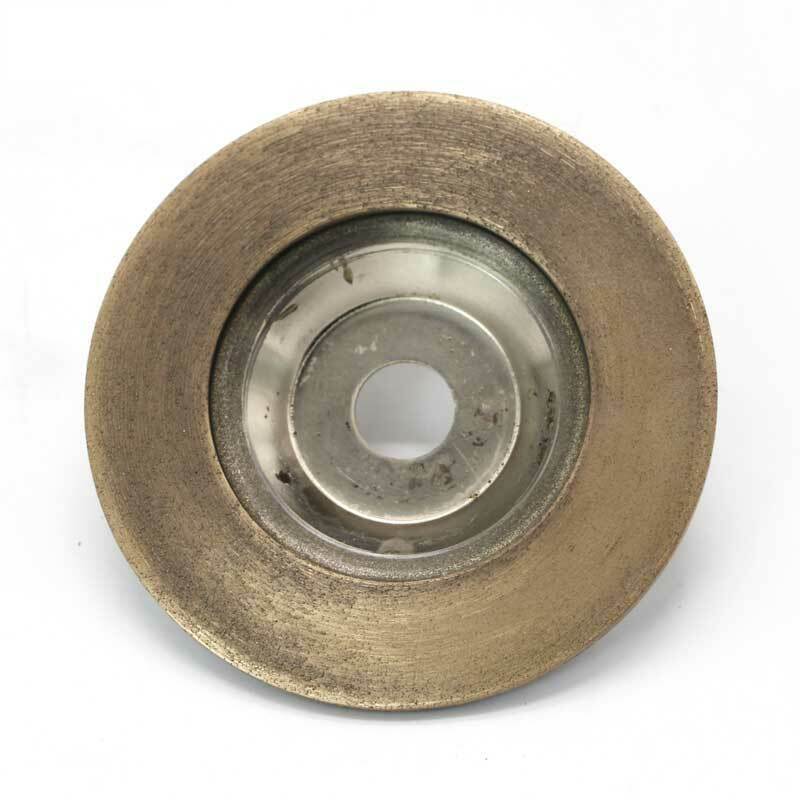 While selecting grinding cup wheels you will come across a large number of sizes. 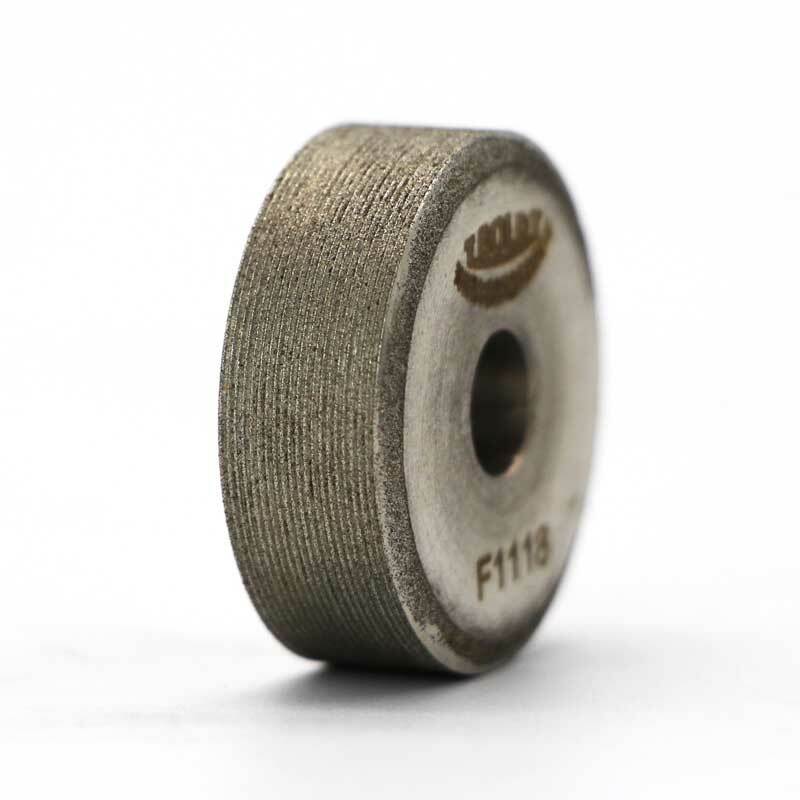 You will also find various types of diamond wheels depending upon the shapes. 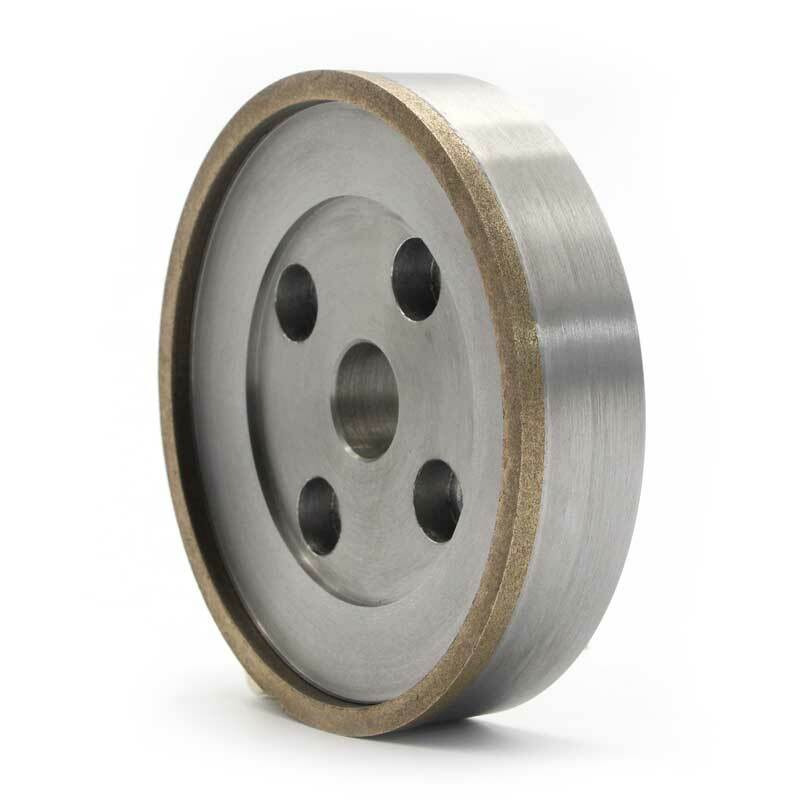 The major varieties of shapes available are – cylinders, flat disks, wheels, and cups. 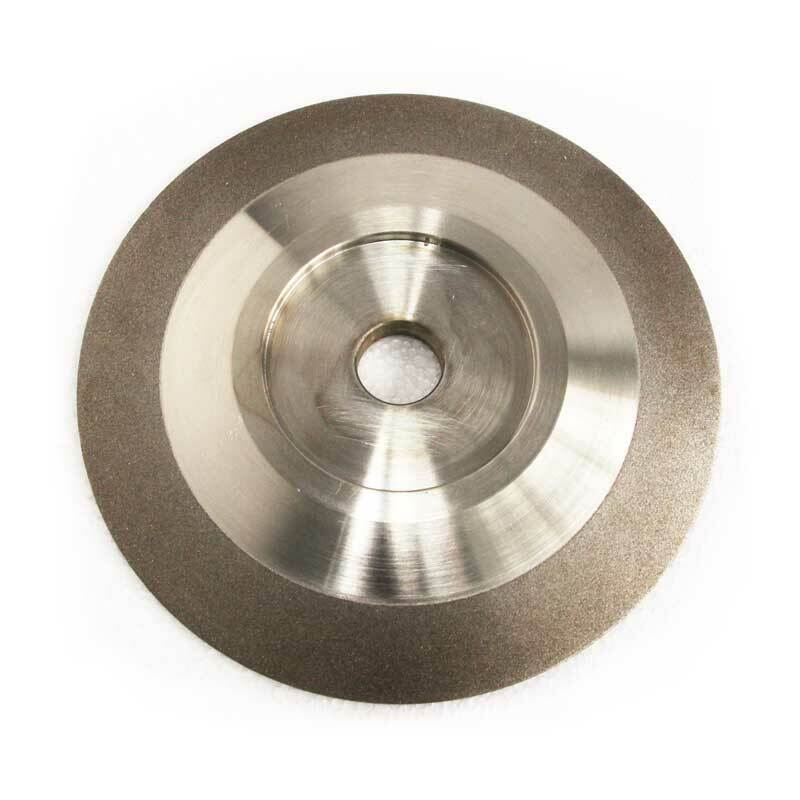 You will be able to get a variety of diamond grinding wheels as well as other abrasives from Forture Tools. 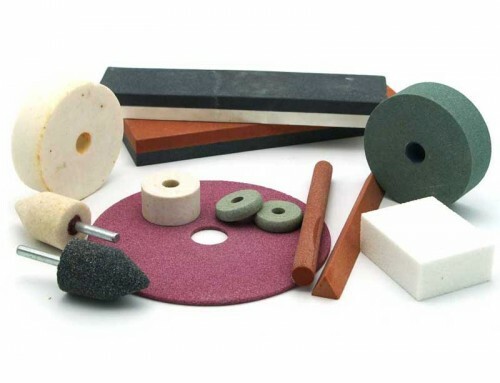 Forture Tools is one of the leading manufacturers of abrasive tools and provides unbeatable industry grade products of different quality and specifications. 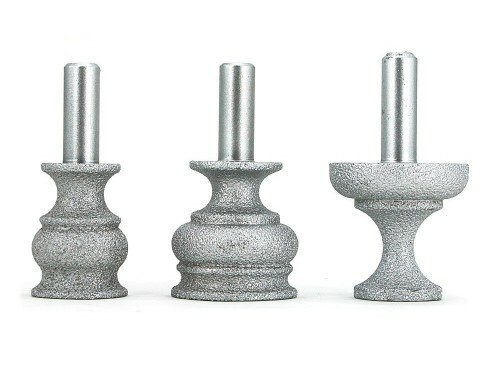 You may contact the customer representative directly through their official website https://www.forturetools.com/ and place order for any number of tools, whether readymade or customised.